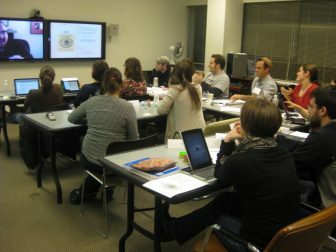 The Network for Research in Jewish Education fosters communication, encourages collaboration, and supports emerging scholarly research in Jewish education. Our 2019 conference will be hosted at Jewish United Fund of Metropolitan Chicago on June 17-18, 2019. Join our community of colleagues! Membership includes a subscription to the Journal of Jewish Education. The Journal of Jewish Education has been the premier journal in the field of Jewish education for over 80 years. 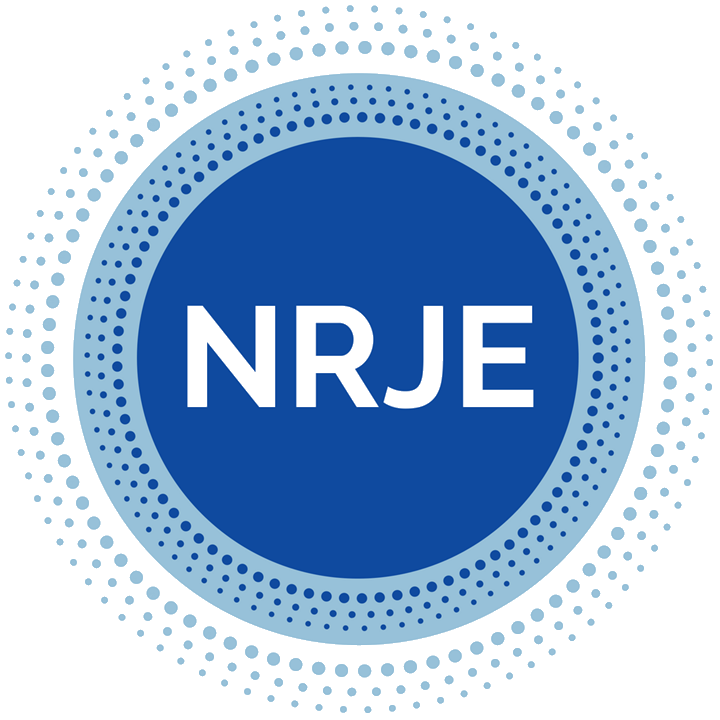 Each academic year the Network for Research in Jewish Education (NRJE) offers multiple awards given to emerging scholars and established researchers in the field of Jewish education.